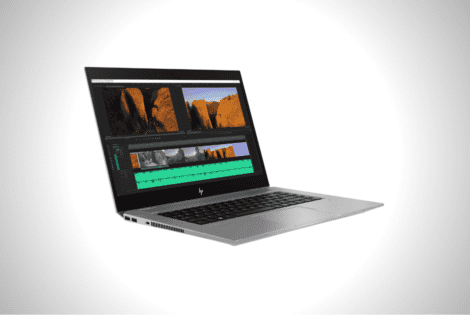 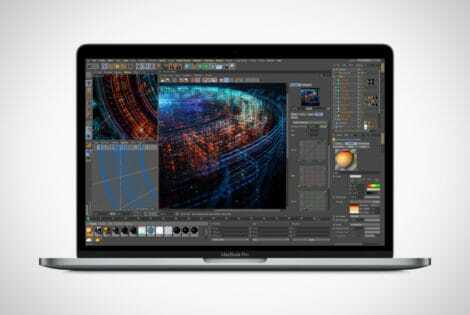 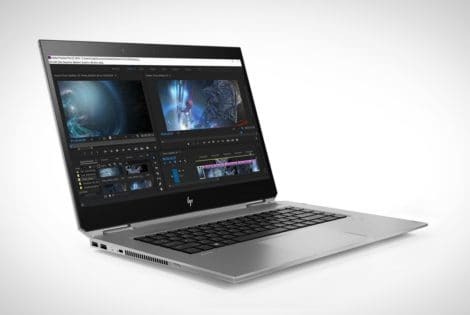 According to the brand, the HP ZBook Studio is a machine that’s perfect for engineers, architects, and creators, thanks to its powerful spec sheet. 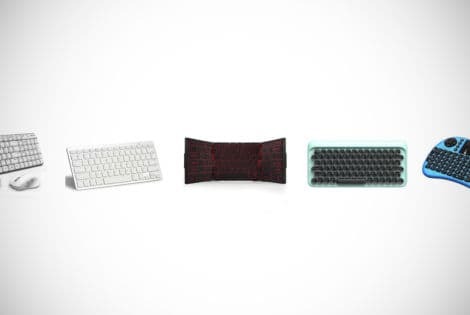 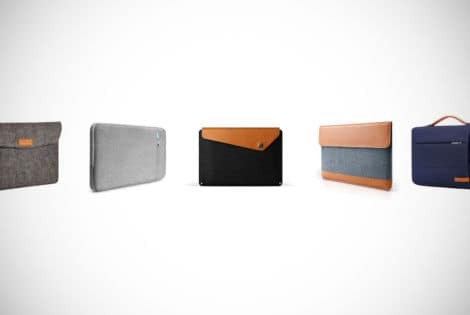 If you want to protect your MacBook Pro laptop while taking it from one place to another, you need to check out our guide to 27 of the best sleeves on the market. 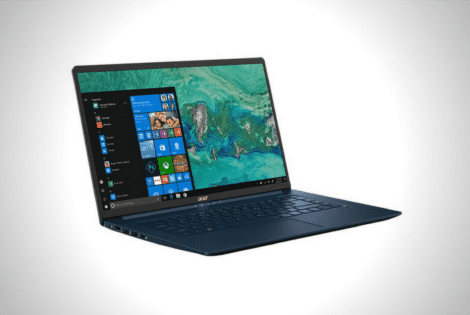 Laptop models that run on Qualcomm’s Snapdragon SoC boast superior battery life, but the latest Intel-based 2018 Asus ZenBook S will run up to 20 hours. 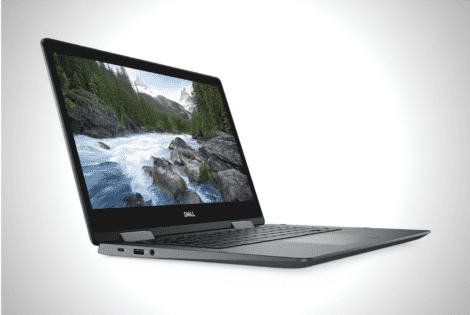 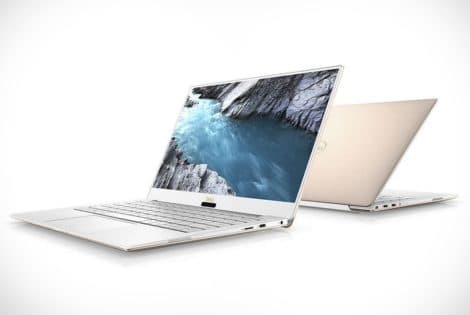 Just like its high-end cousins, the Dell Inspiron 14 Chromebook is the brand’s upscale take on the cloud-computing device that oozes a sleek style. 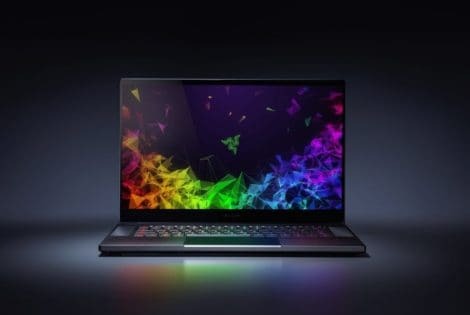 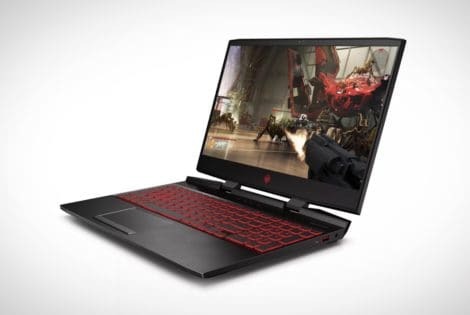 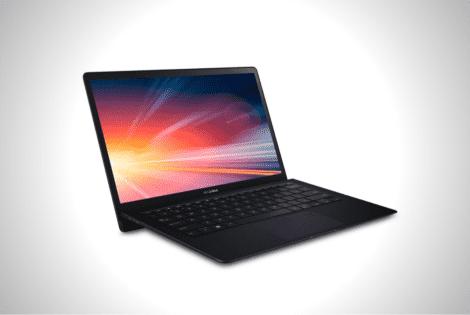 According to the Taiwan-based hardware manufacturer, the 2019 Acer Swift 5 is currently the world’s lightest 15-inch laptop with a weight of just 2.2 lbs.